Mission: Imagine Gallery Residency Programs provide artists, curators, writers and academics with an opportunity to live and work in China. 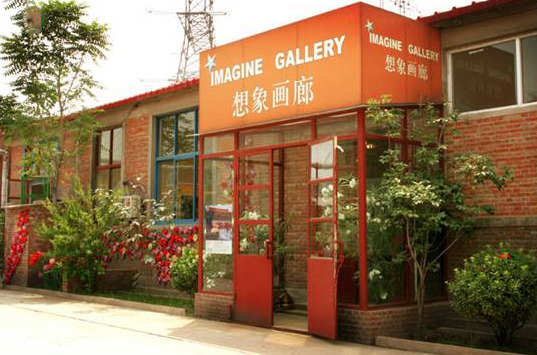 Imagine Gallery Residency Programs provide an individual support to help you to build your own program, meeting your objectives and your requests while you are living in Beijing. The costs for the studio in Feijiacun is 7000 Rmb per month, including electricity, water, heating, cleaning/weekly, personal cell phone and wireless internet. The 2nd month is 6500 Rmb, the 3d month is 6000 Rmb. Fees can be paid in euros, dollars or RMB. As a reference, basic day-to-day living expenses for food and transportation are about 3000 Rmb per month. Applicants must fill out a General Information Form and Application Form, available upon inquiry. Accommodations: Feijiacun studio’s floor surface is 70 sq. m and the upstairs loft style office area with an internal balcony overlooking the workspace is 35 sqm space, including a closed bedroom. 5 meters high-celling with 2 roof windows and north windows give adequate lighting. Bathroom, toilets, small storage/laundry room and open kitchen in the studio. The studio is self-contained with water-machine, fridge, gas stove, washing machine, heating, air conditioning (only in the upstairs closed bedroom), adequate kitchen gear, furnishings and linen, 2 bicycles, wireless DSL internet connection, TV with DVD player, CD player. Utilities and weekly cleaning are included. We also provide a cell phone with local number. The 70 m2 studio is your own living and working place. You don’t have to share with another artist unless you decide it or you wish to receive another person. You have your own closed bedroom upstairs. The kitchen is downstairs and there is also working space. You can organize your space as you wish. The space is kept simple and basic. The floor downstairs is just in concrete to allow artists not to be afraid to get it dirty while painting or sculpting. 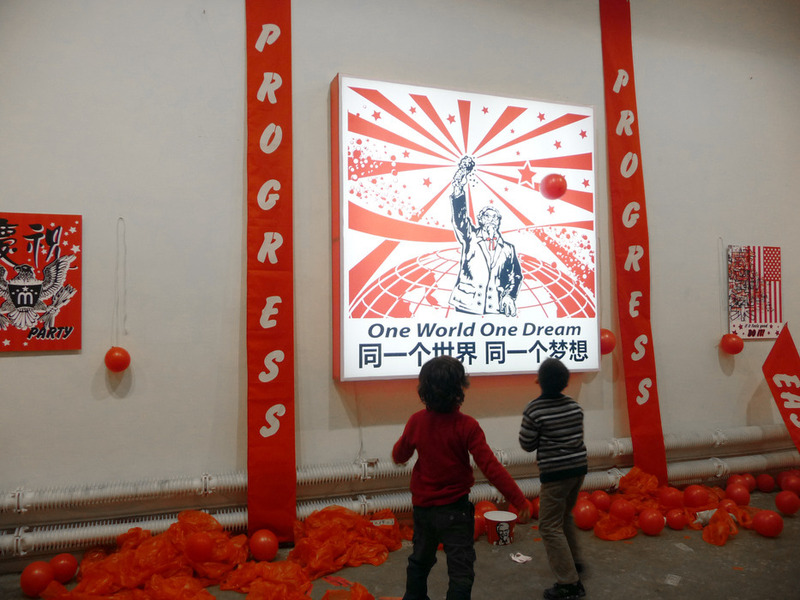 Posted in China, China Residencies, Imagine GalleryTagged academics, art residency, Artist Residency, artists, bedroom, Beijing, Chaoyang, China, China Residencies, curators, Feijiacun, Gallery, Imagine, Imagine Gallery, no application fee, Rate My Artist Residency, Studio, workspace, WritersBookmark the permalink.